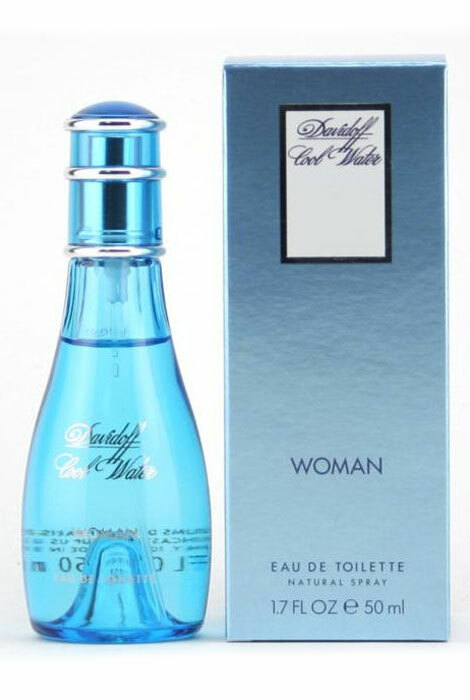 Cool Water Woman by Davidoff is subtle, young and absolutely exciting. Delicious fruits like pineapple, honeydew, melon and peaches combine with water flowers like lotus and lilies and also musk, vetiver and sandalwood. With a fresh, oceanic allure, this Cool Water perfume's elegant scent will keep you in the spotlight at all times! Davidoff's Cool Water Woman features top notes of black currant, honeydew, melon and pineapple, middle notes of lily, lotus and jasmine and base notes of berries, peach, musk, sandalwood and vetiver. An EDT spray. 1.7 fl. oz. No express shipping. No shipping to PO boxes. This is my favorite for many years, I get many compliments.